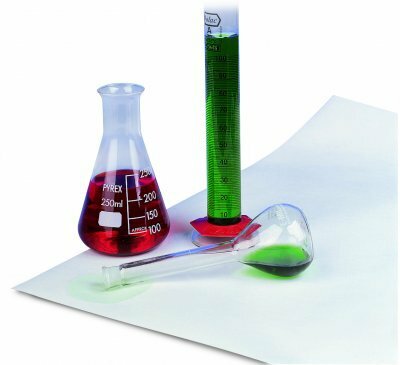 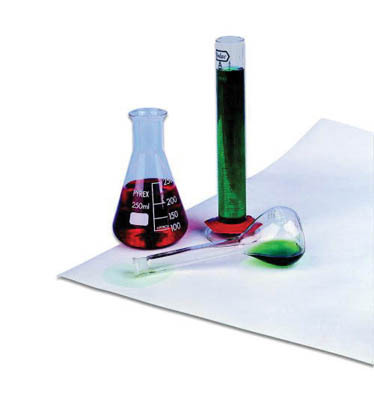 An absorbent lab paper that protects surfaces against hazardous spills. 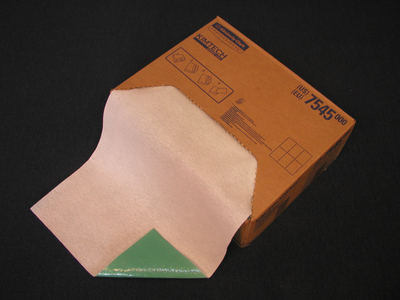 After use, the bench protector sheet is incinerated or disposed of according to local regulations. 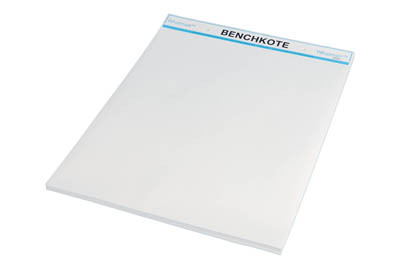 Benchkote surface protector minimizes mess and contamination during spills.